As a result of Stockport’s disappointing SEND review there is a lot of activity to improve things for the future. We are on the mailing list which keeps us up to date on the various activities and we’re doing our best to share this information with the families we know. As we only send emails that we write ourselves we decided to share the newsletter here on our website. Feel free to share the details with anybody you think may find the information useful. Further details and ways to respond to the Board managing the SEND Review Programme is available on the Local Offer Website. Why a Virtual Network bulletin? Since SAVY closed down, there’s been no forum to share information across young people’s voluntary groups in Stockport, including those with an interest in special educational needs and disability (SEND). Last September Ofsted and the Care Quality Commission (CQC) inspected services and support for children and young people with SEND in Stockport and found some significant weaknesses. 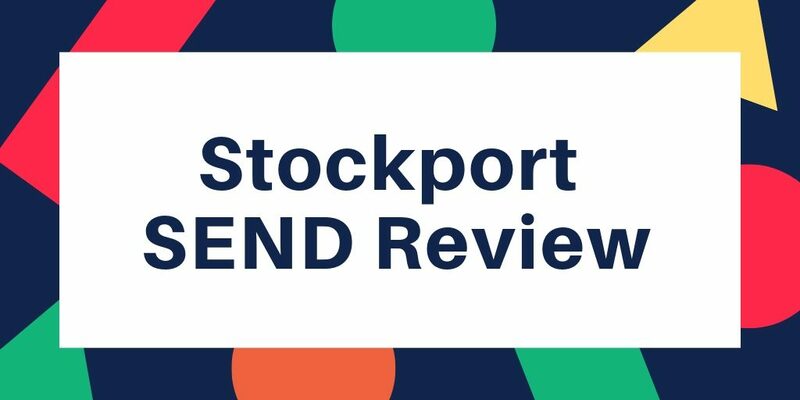 As a result, Stockport Council and the Clinical Commissioning Group (CCG) have set up an Improvement Board and programme to deal with the weaknesses and improve services and support for children and young people with SEND and their families. You can read the report here. Stockport has held a number of meetings for parents and carers to hear their experiences and to find out how families want things to get better. It’s committed to publish summaries of these meetings and we hope this will happen soon. You can already find other information about the inspection follow-up here, and we expect that’s where the summaries will be published. In the meantime this bulletin will be circulated from time to time to bring Stockport voluntary groups up to speed with what’s happening. It is not an official publication as it’s written by the board parent/carer representative, not the council or the CCG. What’s happened so far at the board? Has produced a draft plan showing the Department for Education (DfE) how it will address the identified weaknesses. This is called a Written Statement of Action (WSoA) and should be finalised in February. Stockport will publish this plan. Can I read about the board’s work in more detail? The board will be publishing official minutes on the Local Offer website. It has now agreed to make these parent-friendly. So all the minutes from January 2019 onwards will be easier to follow than the first few, which had a lot of abbreviations and some business-speak. The WSoA will be the overall plan of action. It will show how the local area will tackle the key weaknesses which the inspection identified. The board and its workstreams will carry out this work. Some of it will be short-term and done quickly and other parts are expected to take at least a year. 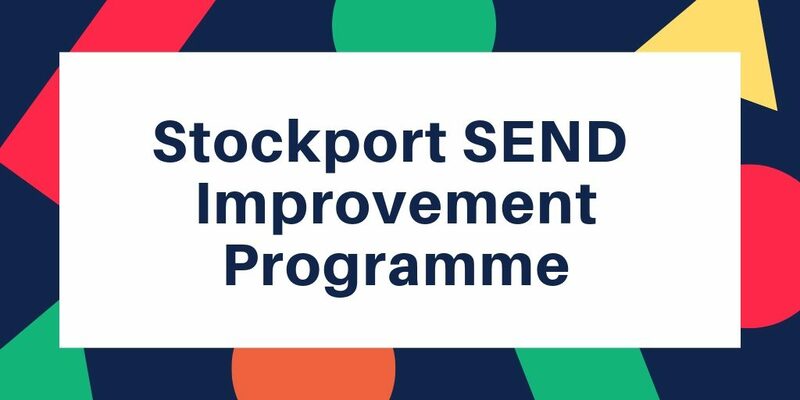 Stockport has promised a wider SEND strategy, which we expect it will begin producing once the DfE has approved the WSoA. I want to get more involved – how can I do this? If you’re a parent/carer of someone 25 or under with SEND, you can offer to be a representative on a workstream. These meet during the day, roughly every two weeks or monthly. Email cathy.lyall@stockport.gov.uk to say you’re interested. We’re collecting case studies of families with experience of SEND services and support in Stockport, which will be made anonymous, analysed and shown to officials and families to help show the lived experience of families. If you’d like to share your story, please email info@pipstockport.org as soon as possible and head your message SEND case study. Following the recent review of services in Stockport for children with special educational needs and disabilities we have been taking part in the feedback process. For more information please check out the post we added to our blog earlier today which includes links to the full report, the current feedback survey and contacts for the SEND Review Team.